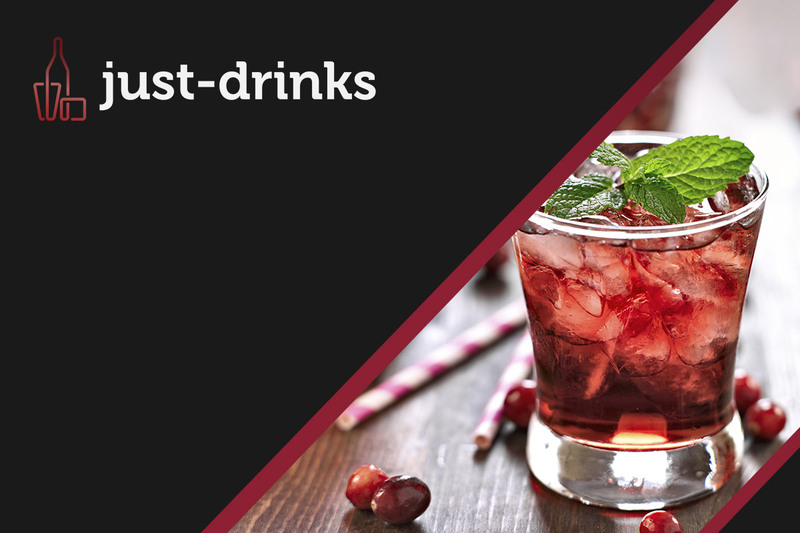 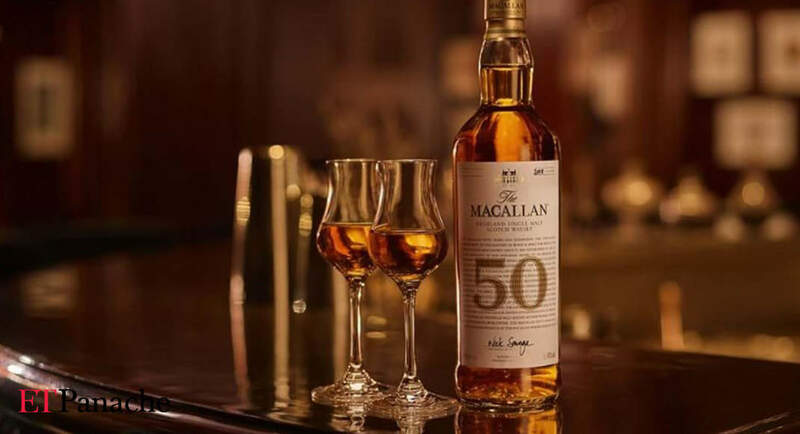 Macallan whisky has had a rap on the knuckles from the Advertising Standards Authority (ASA) after the watchdog received complaints about a TV ad deemed socially irresponsible. 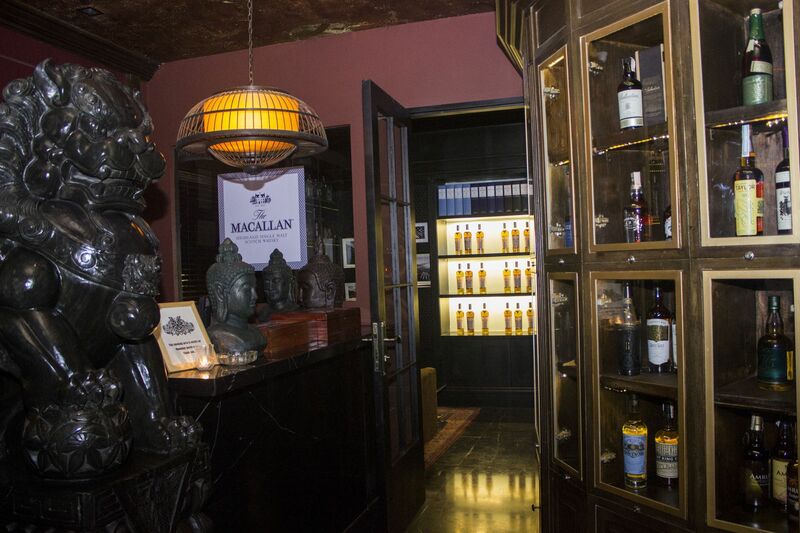 Singapore?s leading luxury magazine featuring the best of society and lifestyle. 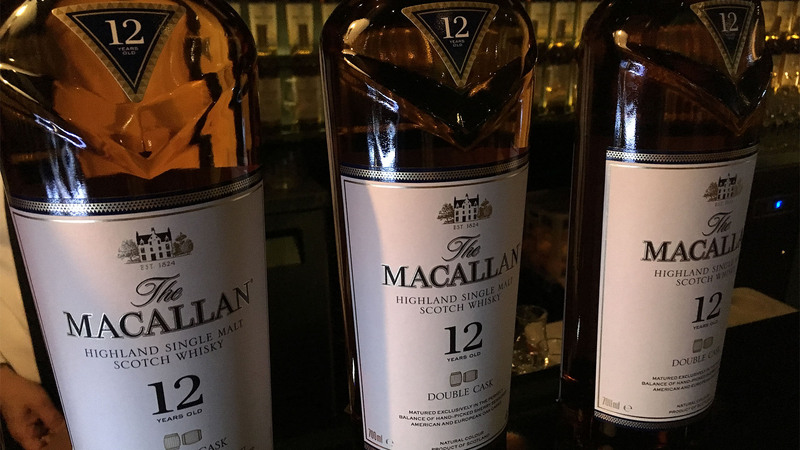 Macallan is releasing 250 bottles of 52-year-old single malt. 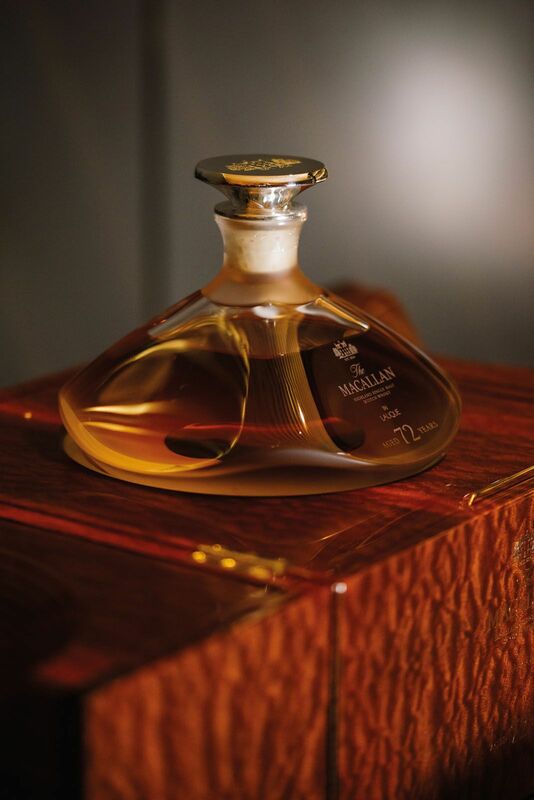 One for the collectors' shelves and history books as The Macallan double-matures its blend for the first time ever. 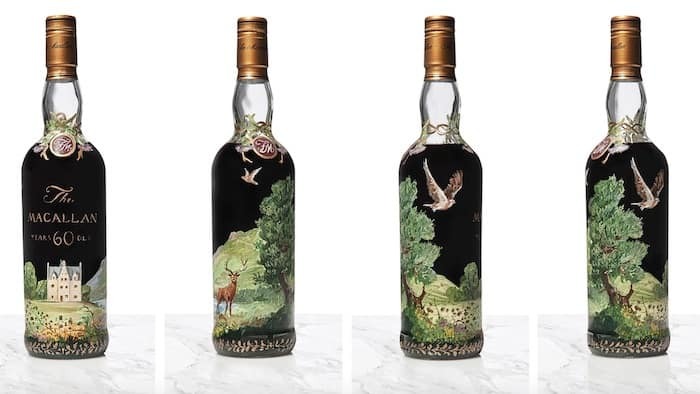 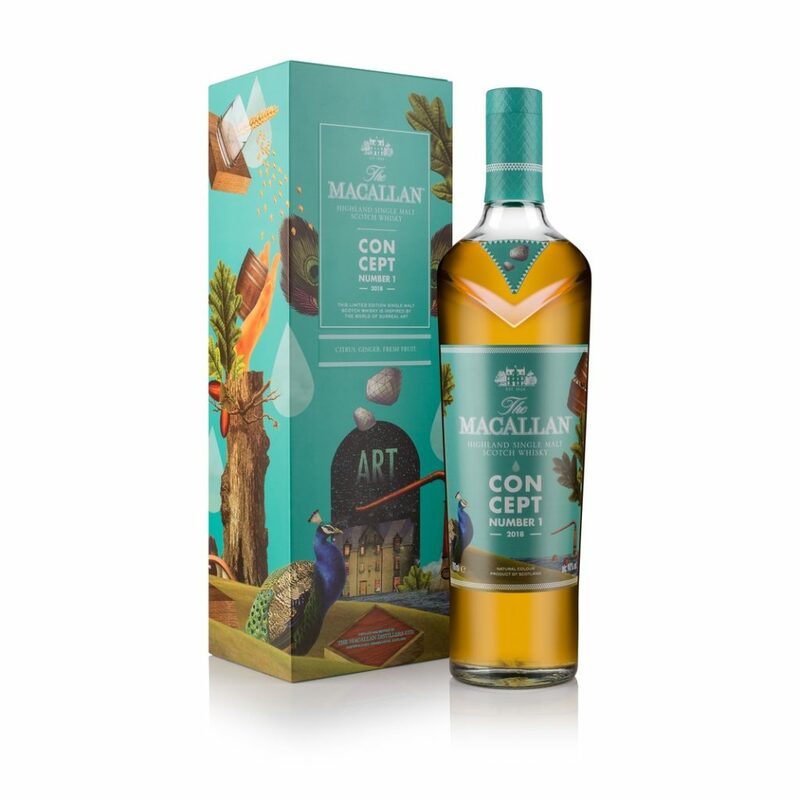 And so it comes to this - an escalating series of world records set at auction for old Scotch whisky tied to The Macallan brand sees a single 1926 bottle sell for $1,528,800 USD. 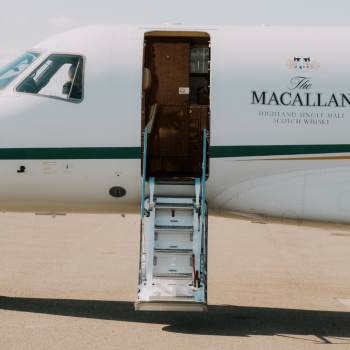 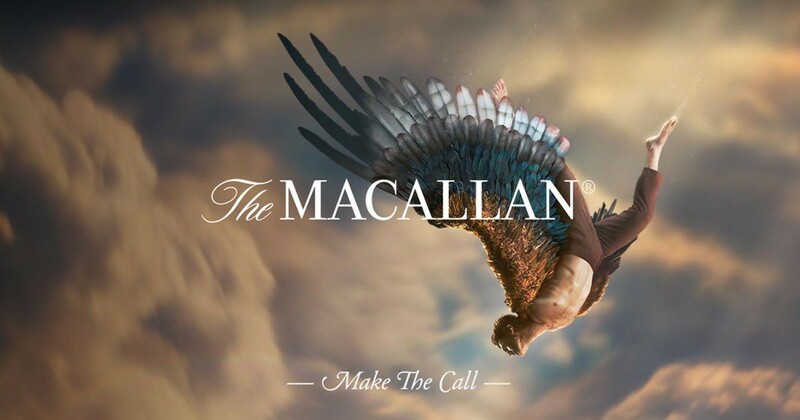 Edrington has released the first global advertising campaign for its single malt Scotch whisky, The Macallan.